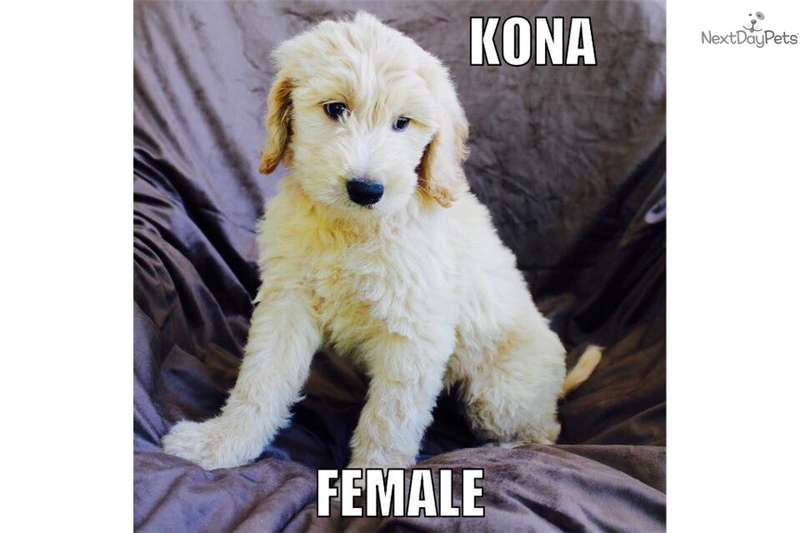 This Goldendoodle nicknamed Kona sold and went to a new family. Call or text 417-456-1999 for this puppy. 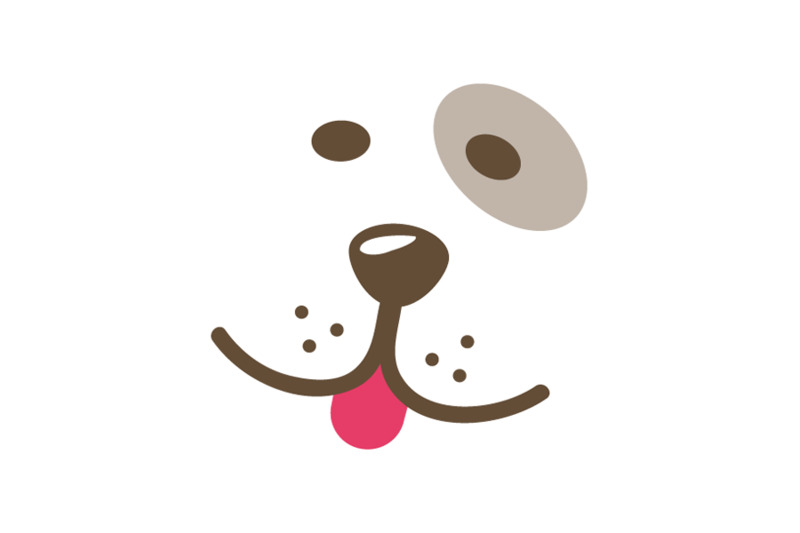 VIDEO ON FACEBOOK PAGE DANDY DOODLE PUPS. 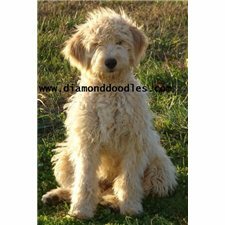 https://www.facebook.com/dandydoodlepup/?fref=ts Parent dogs are 45 (Goldendoodle) & 30 (Poodle) lbs! Pups will be up to date (age appropriate) shots and wormings and vet checked! We are in SW Missouri, near Joplin for pick up. We can ship this puppy to most major airports. We have a written warranty for our puppies, that you can read ahead of time also! I can text it to you.